It’s about time you started traveling a little smarter. 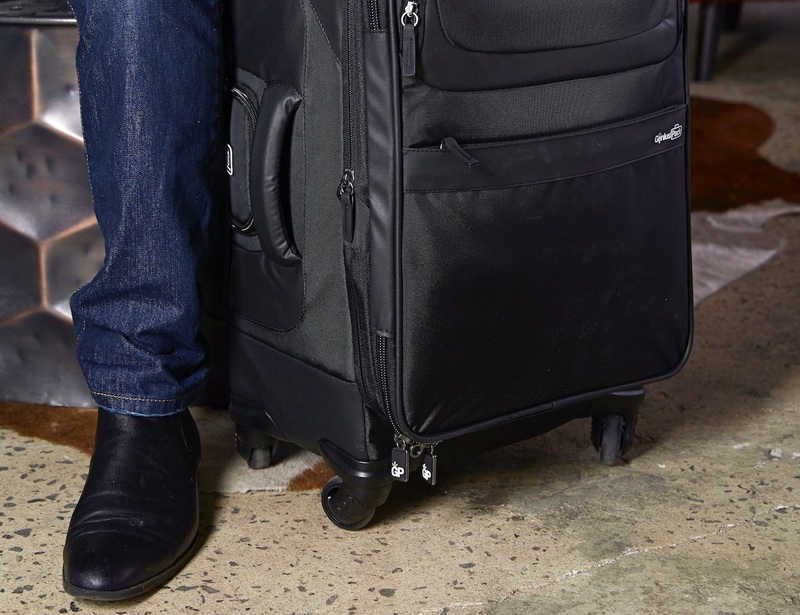 Introducing the Genius Pack G3 Carry-On Spinner which has everything you need. It’s about time you started traveling a little smarter. 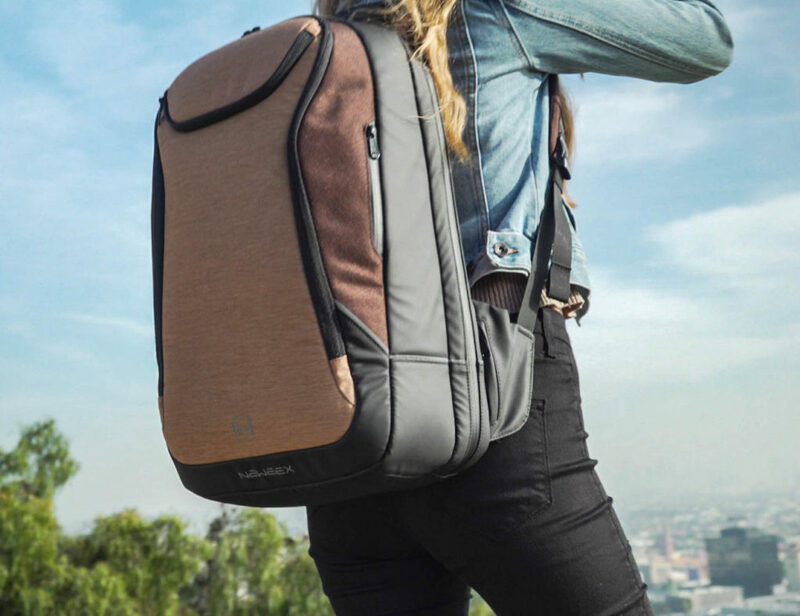 Introducing the Genius Pack G3 Carry-On Spinner. Measuring a full 22 inches long, this bag is the maximum carry-on allowance. With these dimensions, it gives you a whopping 44 liters of volume. And, to get you even further, the G3 Carry-On features Laundry Compression Technology. 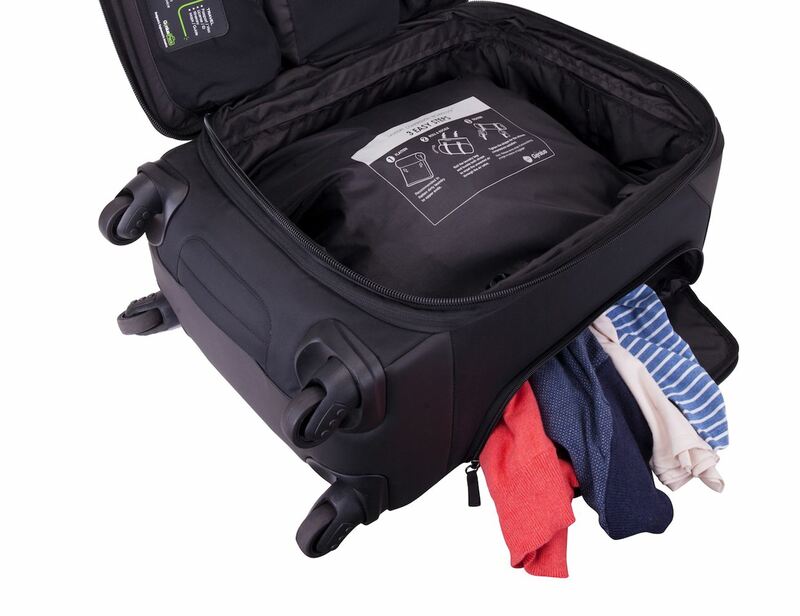 The bag actually compresses your clothing with a built-in air valve so you can pack more without the baggage fees. The G3 Carry-On also has a compartment just for your dirty laundry to keep things nice and fresh. 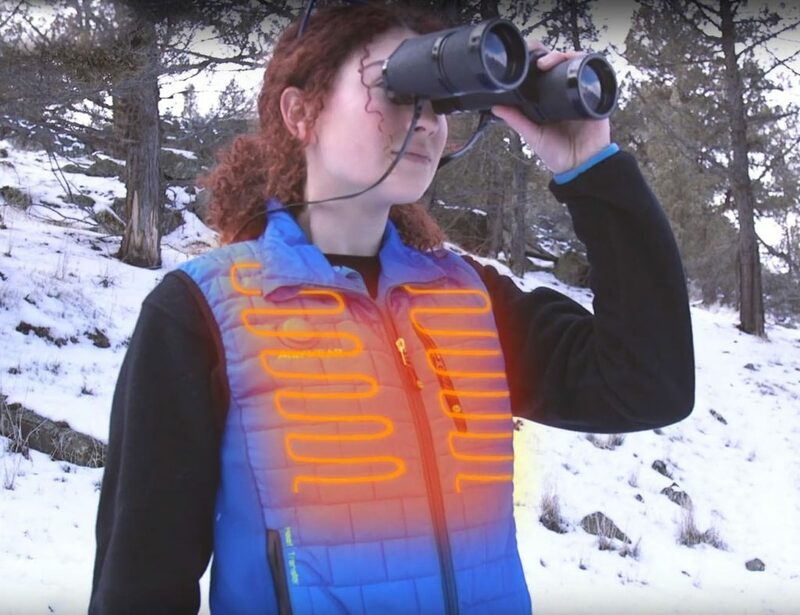 This innovative design also has an expandable feature, a jacket wrap to store your coat, and an add-a-bag strap. 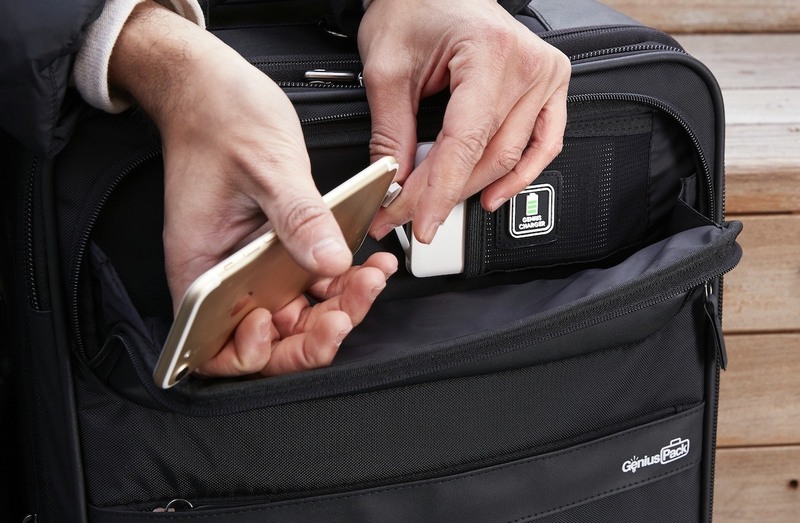 If that’s still not enough, the G3 Carry-On even has an integrated packing list so you never forget a thing.